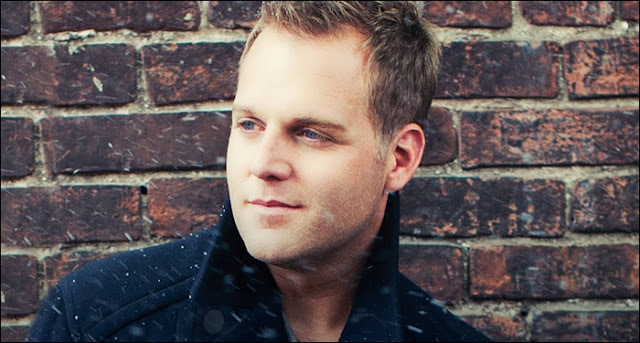 This track "Untold" from Matthew West is a positive, heartfelt call to action around the gift of life and the powerful purpose God has for each and every child, planned or unplanned. Matthew Joseph West is an American contemporary Christian musician, singer-songwriter, and actor. He has released five studio albums and was nominated for five Dove Awards in 2005, two of which were for his major label debut album, Happy. West won the 2013 American Music Award for Best Contemporary Inspirational Artist. Enjoy the message. Don't forget to share it.